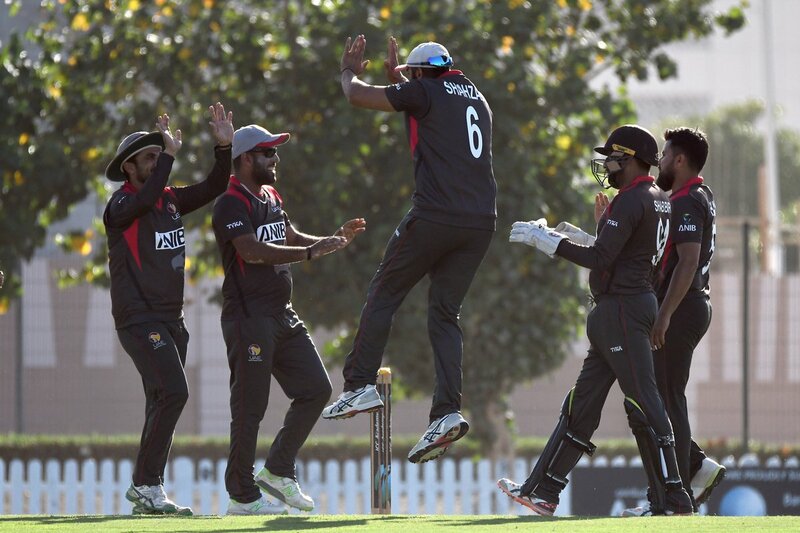 Harare [Zimbabwe], Apr 14 (ANI): Zimbabwe defeated the United Arab Emirates by 131 runs, sealing the four ODI match series 3-0 against the visitors here on Sunday. 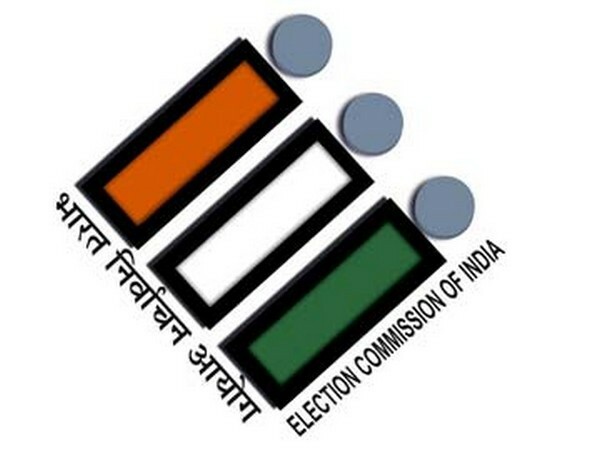 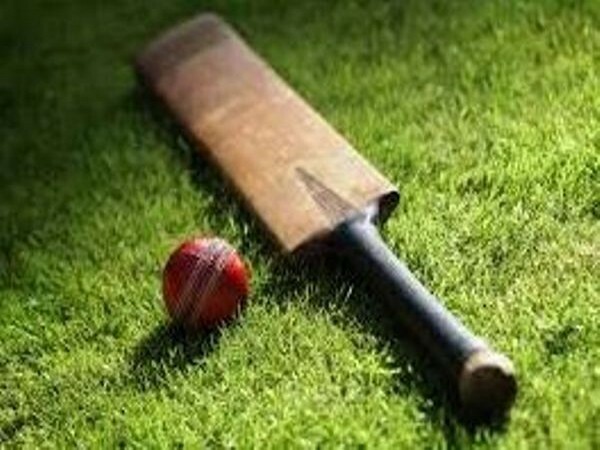 Dubai [UAE], Apr 9 (ANI): United Arab Emirates (UAE) on Monday announced a 15-member squad for the tour of Zimbabwe which is set to begin this week. 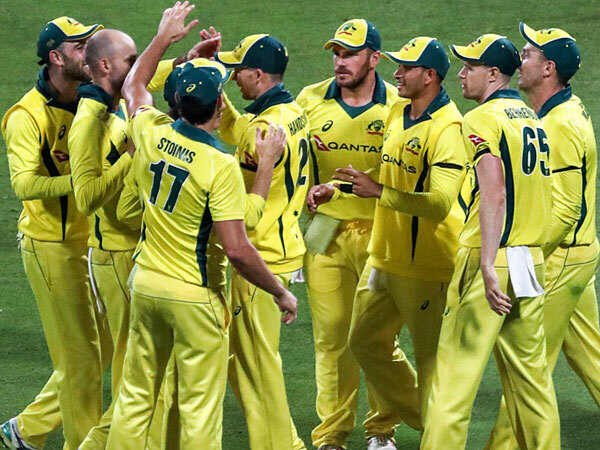 The team will take on Chairman's XI in a warm-up match, before playing the ODI series against Zimbabwe. 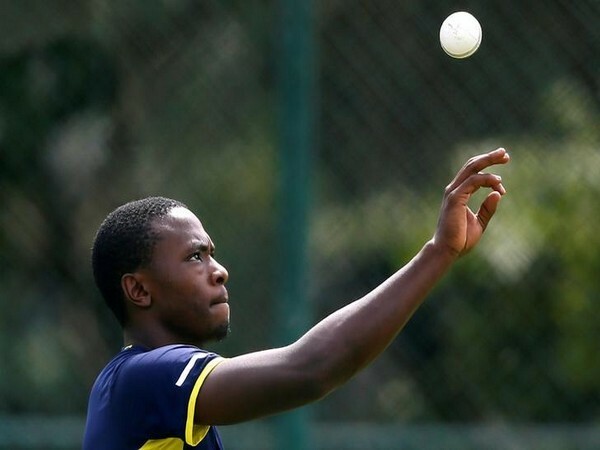 Dubai [UAE], Apr 8 (ANI): Zimbabwe have announced a 16-strong squad to take on United ArabEmirates at home in the first two games of a four-match ODI series which will be played between April 10 to April 16. 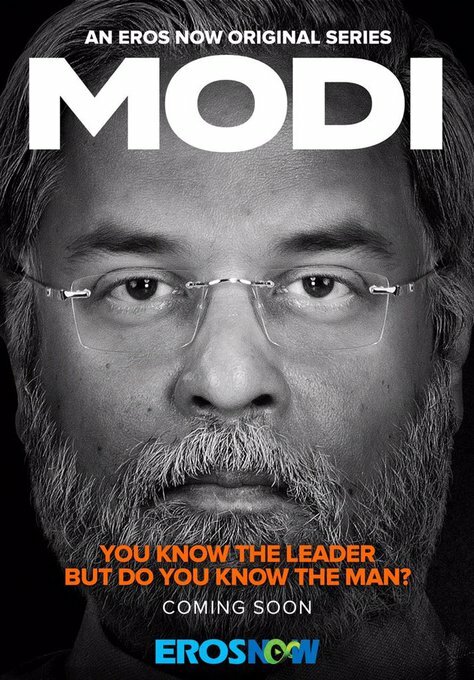 New Delhi (India), Mar 13 (ANI): After Omung Kumar’s biopic on the life of Prime Minister Narendra Modi, filmmakers Umesh Shukla and Ashish Wagh are coming up with a web series on the PM. 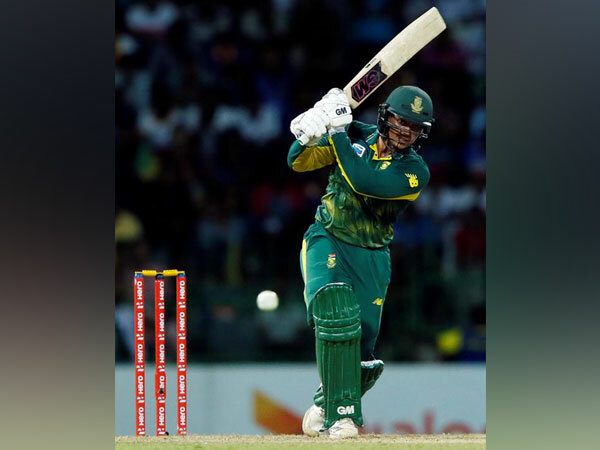 Durban [South Africa], Mar 11 (ANI): South Africa's wicket-keeper batsman Quinton de Kock 's 14th ODI century helped his team defeat Sri Lanka in the third ODI by 71 runs to take an unassailable lead in the five-match ODI series on Sunday. 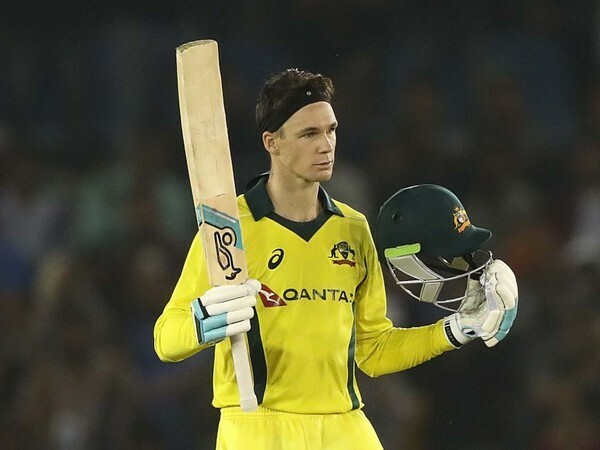 Mohali (Punjab) [India], Mar 10 (ANI): Scintillating knocks by Peter Handscomb, Usman Khawaja, and Ashton Turner helped Australia level the five-match series against India here on Sunday. 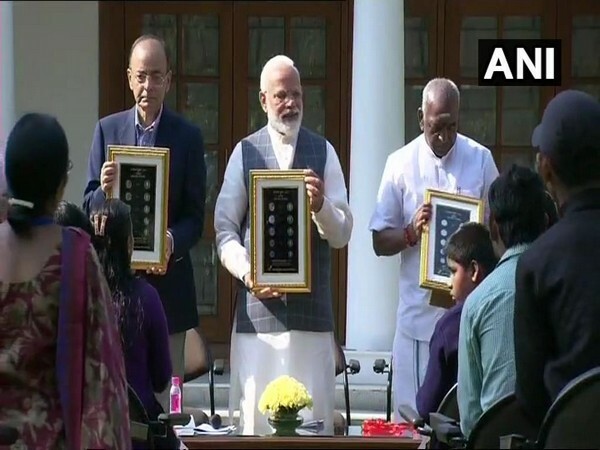 New Delhi [India], Mar 7 (ANI): Prime Minister Narendra Modi released a new series of visually-impaired friendly circulation coins on Thursday. 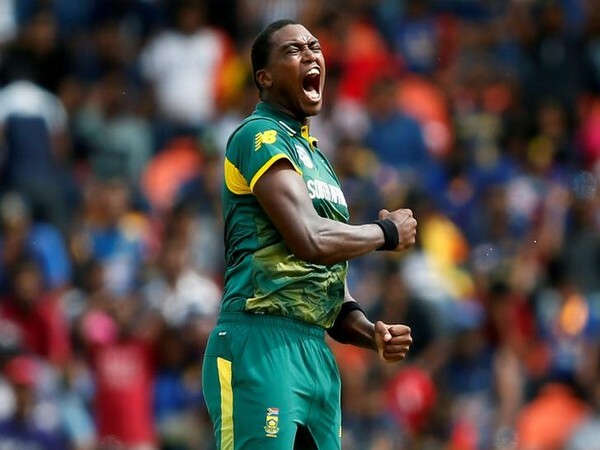 Centurion [South Africa], Mar 07 (ANI): Sri Lanka were bowled out for 138 in the chase of 251 to give South Africa a win by 113 runs in the second ODI of the five-match series to give South Africa a 2-0 lead in the five-match series.